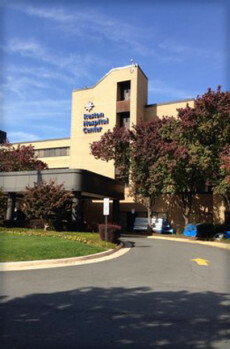 Pediatric Advanced Life Support (PALS) classes are now available at Reston Hospital Center in Northern Virginia. All medical professionals and medical students, including nurses, doctors, parmedics, dentists, therapists, and others are eligible to attend PALS classes. You do not have to be employed by the hospital to register. Your PALS class instructors are highly experienced ER and Trauma nurses from local hospitals and ERs. Each instructor is certified by the American Heart Association and provided by The Heart Center, a nationally accredited AHA training site. 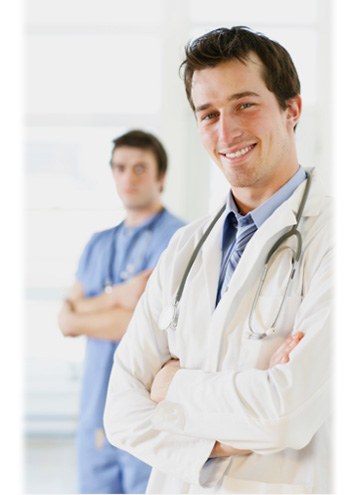 Certification cards are normally presented immediately after successful completion of the course. RHC students who do not receive cards can collect them from the education department. Non-RHC students will have their cards mailed to them. Important: To activate your discount you must enter the promo code and your 3/4 ID when you register. If you are employed at Reston Hospital Center, you may use this promo code for any of The Heart Center’s classes, including BLS and ACLS. You also may use this code at any of The Heart Center class locations throughout Virginia and Maryland. LOOKING FOR ACLS CLASSES OR BLS TRAINING AT RHC? If you work or reside in Fairfax or eastern Loudon County, please note The Heart Center now offers ACLS training at our Reston Hospital Center classroom.